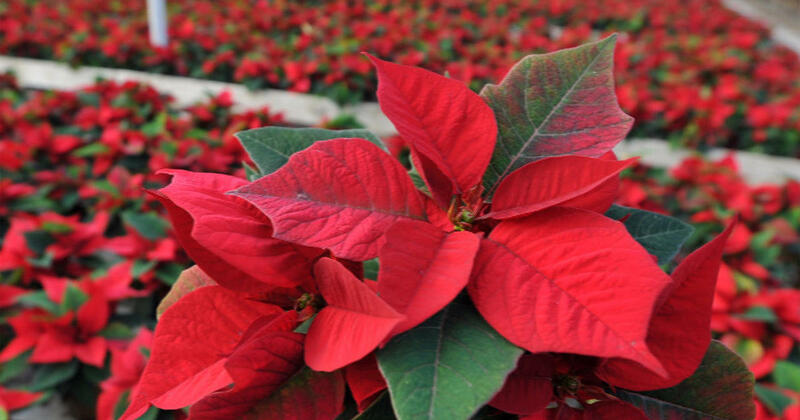 The Poinsettia Fundraiser to benefit your Orange County 4-H starts now! The orders will be due by November 19, 2018. Poinsettias are red in color. OR Thursday, November 29, from 8 am to 5 pm. All orders must be pre-paid. Make checks payable to Treasurer, VT. Proceeds will benefit Orange 4-H Clubs or Campers. The Club with the most sales will win $250! If you need extra copies of flyer or order forms, please come by the Extension Office.